What mobile devices can I use the BTFE Bonus App on? I'm using the right login details, but I can't log in to the App. What should I do? Can I use the Android App on my Blackberry? Which iOS devices and operating systems are compatible with the Box Tops Bonus App? 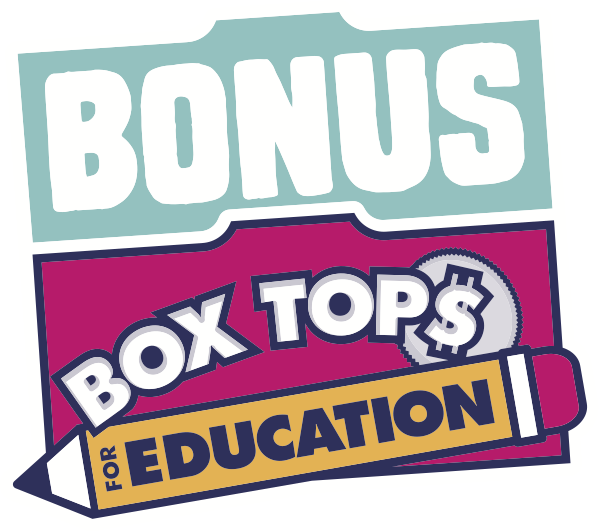 Which Android devices and operating systems are compatible with the Box Tops Bonus App? The Android App has not been officially tested on Blackberry devices, so members who use it may experience problems using the App and taking photos. We can only offer support and troubleshooting for devices running the BTFE Bonus App on the iOS and Android operating systems.